The state-of-the-art Front Runner 1500 by Minuteman burnisher is a top of the line machine that's perfect for polishing the floors in your large facility. A cast aluminum housing and heavy-duty bumper prevent the machine and walls from damage, making it one of the toughest electric floor burnisher buffers that we offer. 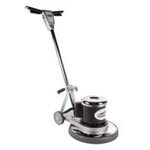 Put one of our durable floor polishing pads on this 20 inch floor burnisher to bring out the shine in your floors. 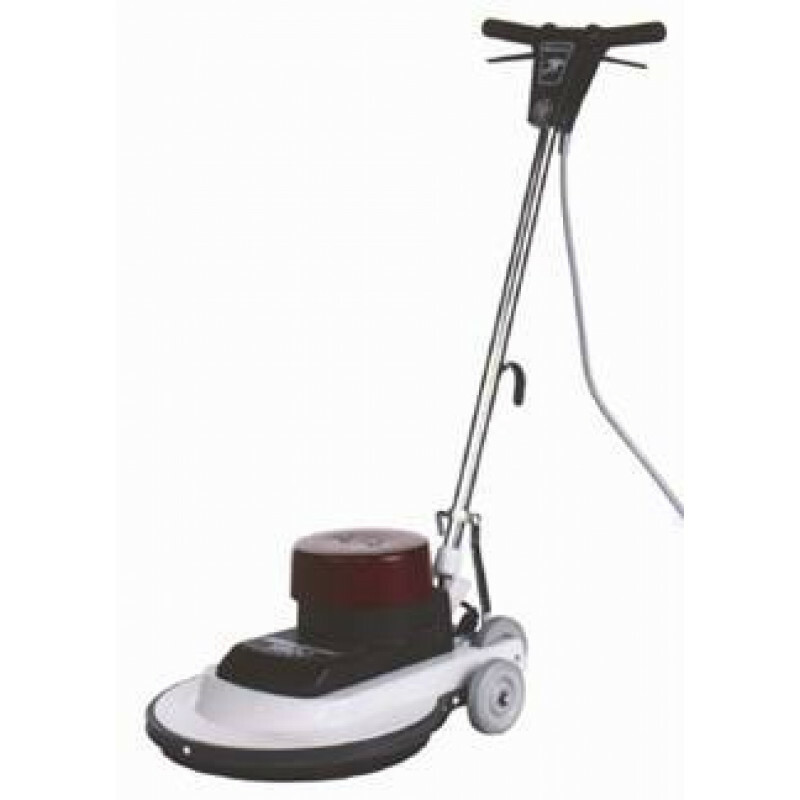 Proudly made in the U.S.A.
For more options take a look at our complete line of electric floor burnisher buffers including a machine with all of the same great features as this one but with higher revolutions per minute - the Minuteman 2400 floor burnisher. Dual safety interlocks prevent unintentional start-ups and allow operator to start machine from either handle position. Carbon brush indicator light alerts the operator when carbon brushes need to be serviced or replaced. Operator designde handles are positioned for operator comfort which reduces user fatigue. A cast aluminum housing and heavy-duty bumper prevent the machine and walls from damage.